The feed itself is an attempt by Facebook to help users discover content that isn’t in their main feed from sources they aren’t following. It’s content that is catered to the user, and I’ve found it to be mostly memes and other high engagement content from heavily followed sources. It’s engaging stuff, I guess. But it’s also mostly brainless. Lots of videos and memes that — I assume — most people love. This is the Explore Feed that about 99% of us have. It’s harmless. 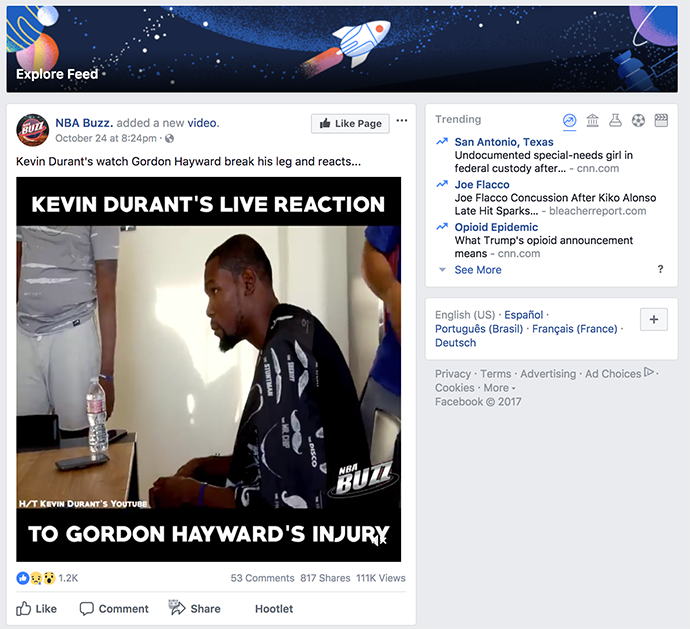 Some have reported having all brand content — other than ads — removed from their main feed. Some of the best organic brand content that they should have been seeing in the main news feed was moved to the Explore Feed. This is part of a very isolated test running in six countries: Sri Lanka, Bolivia, Slovakia, Serbia, Guatemala, and Cambodia. Of course, most of us don’t use the Explore Feed. So for those in the test countries, this was potentially catastrophic for brands. Was Facebook eliminating organic brand content altogether? After years of declining organic reach, was this it — the end of the road for brands wanting to reach users on Facebook without having to pay for it? Brand pages in these countries were reporting that organic reach of their content was down by two-thirds — if not more. Not surprisingly, news of this spread quickly. Not surprisingly, confusion followed. Even those who understood this was a limited test were concerned. Why would Facebook test this if they weren’t seriously considering rolling it out globally? Many assumed the worst. Panic spread quickly. Why run this test? Well, users tell Facebook that they want it to be easier to see posts from friends and family. So they tested this to see how these users reacted. The test isn’t complete. It will run, potentially, for additional months. It’s necessary to allow users to adjust, Facebook says. And then they’ll determine if this is something beneficial that should be rolled out globally. First, I don’t want to minimize what is happening to publishers in these six countries. This really is awful for them. I’ve also heard stories of how this could negatively affect elections there, as legitimate news sources struggle to spread their message. I don’t know if there is ideal timing for a test like this, but it does appear to be poor. And I’d also suggest extreme and unnecessary. It’s important to have a cool head and think through this rationally. 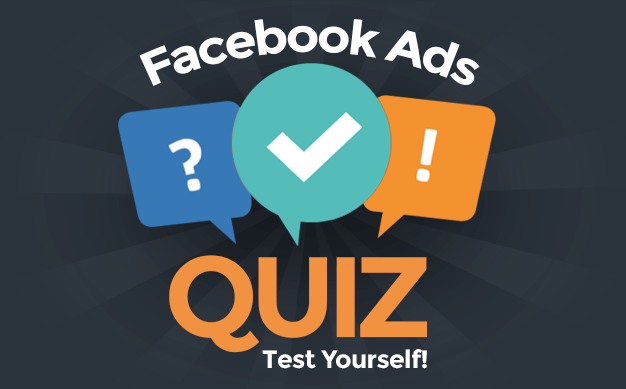 Why would Facebook run this test? What are they trying to accomplish? What is likely to happen? 1. Facebook needs good brand content. Facebook has a complicated relationship with brand content. It seems as though Facebook is constantly making rules to beat back misbehaving marketers who try to game the news feed. Click bait. Fake news. Overly promotional content. There’s lots of junk that Facebook tries to suppress from brands. But there’s also lots of great content that gets some of the most engagement on the platform. News publishers. Sports pages. Entertainment. These are just a few of the categories of Facebook content that not only thrive but are needed on the platform. I know using my own behavior is bad science, but I’d find Facebook far less enjoyable without brand content. I actually check Facebook as much for the brand content (not marketing stuff, but news and entertainment) as I do for that from friends. And it’s not just big brands, either. Local news. Government. Schools. It’s all information that I need, and burying it would be a problem for my own personal use. Yes, I’m just one person. But brand content — both the engaging and utility — are needed on Facebook. We’ve seen it over and over again. Facebook launches a second feed or a new feature. No one bothers to use it. The vast majority of users don’t venture beyond the primary feed on Facebook. If you are going to require users to go to another feed to get brand content, you can start the memorial service for brands now. 3. …unless Facebook makes drastic design changes. The demise of brand content assumes, of course, that everything else remains the same. Users continue with their same habits. The design remains unchanged. 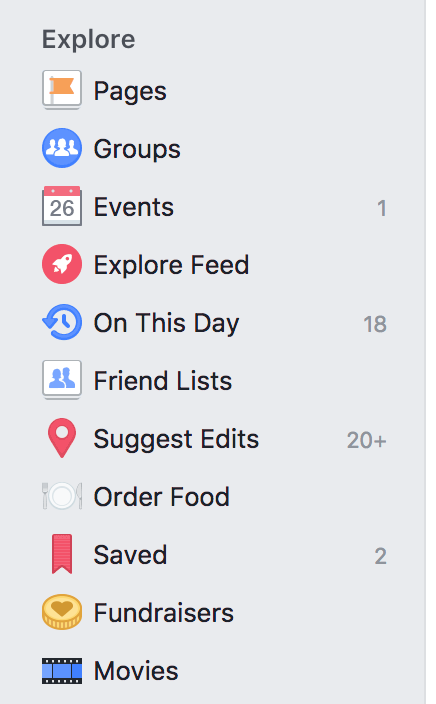 For a second feed to work, Facebook would need to make either significant design changes or find a way to entice users to actually participate in something new. I can’t imagine Facebook making this change unless the test shows that users still found that brand content somehow. So Facebook first has to solve that problem, and if they do… It becomes less of an issue. 4. Yes, there is a content volume issue. Look, we’ve seen the writing on the wall for a long time. This isn’t 2011 anymore when brand pages actually expected to reach a high percentage of their fans (which was an insane expectation). We were spoiled. The amount of content increased. More and more bad content was filtered out to keep users engaged and on the platform. I know brands hate “the algorithm,” but it works. You may argue that maybe it’s not why Facebook is so successful today. But that algorithm certainly hasn’t prevented success. If users weren’t happy with the algorithm, they’d use Facebook less often. They’d engage less. They wouldn’t be on Facebook every day. First, you see the number of Daily Active Users increasing every quarter from the second quarter of 2015. Just as importantly, the percentage of Daily vs. Monthly Active Users remains the same or goes up. It never goes down. The percentage used to be 56%. It’s only increased since then, and is now at 66%. The number of Daily Active Users can increase while the quality of engagement drops. But that’s not happening. 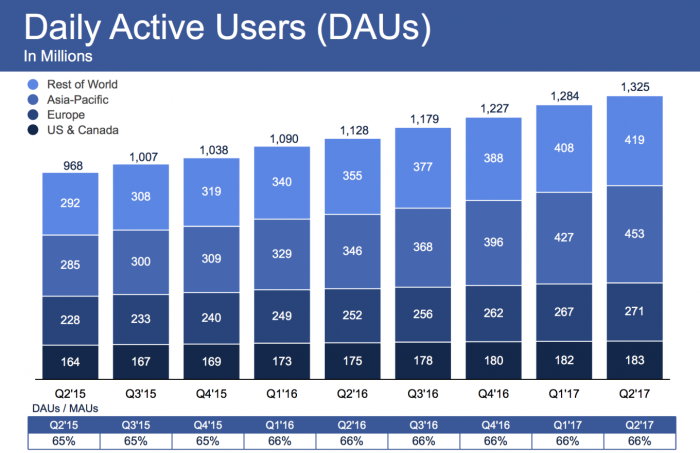 Not only is the number of Facebook users still growing, but the percentage of total monthly users accessing it on a daily basis continues to increase. Anyway, that algorithm has been necessary because as the number of users and brands increases, so does the noise. More gets filtered out. There has to be some sort of breaking point. It’s entirely logical to assume that things will get tougher for brands — particularly for those who aren’t able to create good, quality content. Their days are numbered on Facebook. 5. Users are Facebook’s primary concern. We can’t forget this. If Facebook caters to brands, the platform will collapse. 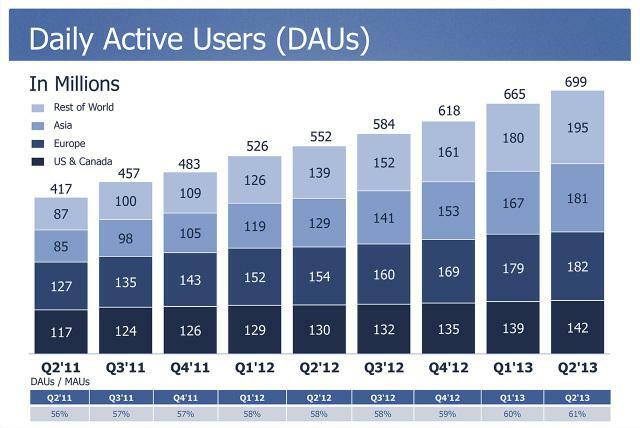 As long as users are happy, they’ll be on Facebook in growing numbers. If users are on Facebook in growing numbers, it’s extremely valuable for advertisers. If it’s extremely valuable for advertisers, Facebook makes lots of money. So, if it turns out that users don’t want organic brand content, that’s what will be. But I don’t believe that to be the case. User content will always be the priority. That doesn’t mean there isn’t a place for good brand content, of course, but users will ultimately decide. 6. Forcing brands to pay for all reach would be a bad long-term strategy. Amid the panic, I’ve seen claims that this is evil Facebook forcing brands to pay to reach people who desperately want their content. Let’s think that through. Would Facebook make more money by forcing brands to pay to reach people, completely removing any and all organic reach? First, understand that ad inventory is disappearing. Facebook has been telling us for some time that they are running out, and as a result, the amount the company can make off of advertisers will soon be limited. So, if Facebook forced brands to advertise more, would they make more money? Not necessarily. If Facebook runs out of inventory, they can’t sell what they don’t have. They are going to run out of inventory whether they “force” brands to pay or not. They could then make more money — at least temporarily — because the competition for that limited inventory would go through the roof. CPMs would skyrocket. But if CPMs skyrocket, the pressure becomes greater for that advertising to actually become effective. And the costs may not be sustainable. This assumes that brands would buck up. If completely forced out of the organic feed, many brands may give up entirely — either out of protest or because it simply is no longer a viable opportunity for them. In my opinion, none of these “doom and gloom” scenarios add up. Killing organic brand content entirely would be a bad long-term investment for Facebook. There may be some short-term gain, but it would seem to be nearly impossible to overcome the pitfalls for the long-term. But we often think of the future of Facebook in the lens of the present. Removing brand content from the organic feed — assuming all remains the same — is a bad idea. But again, that assumes everything else remains the same. Make no mistake, some sort of judgment day is coming. Something will need to be done about the volume of content — not only from brands but also from users. The solution isn’t killing much of the content that makes the platform successful today. The challenge Facebook faces is finding a way to get users to look at more content. That’s the intent of the Explore Feed. Facebook is hoping to convince users to move beyond their main source of information. And hey, maybe that Explore Feed will be a success. Maybe it actually will be the go-to place for users to find good organic brand content. Or maybe it will be a different solution entirely. But this test — as drastic and catastrophic as it is for those brands going through it right now — will help Facebook learn how to handle this problem in the future. My very strong opinion: Good brand content will still thrive organically. Facebook needs that content to thrive. This is a complicated issue, but too many marketers are simplifying it into a simple “Facebook is going to kill organic brand content” claim. I just don’t see this happening.